Eating at Zahav during Restaurant Week can save diners about $40 per person. At Zahav, located on the grounds of the Society Hill towers, chef, owner and James Beard award winner Michael Solmonov offers the flavors of his native Israel and influences from throughout the Diaspora. 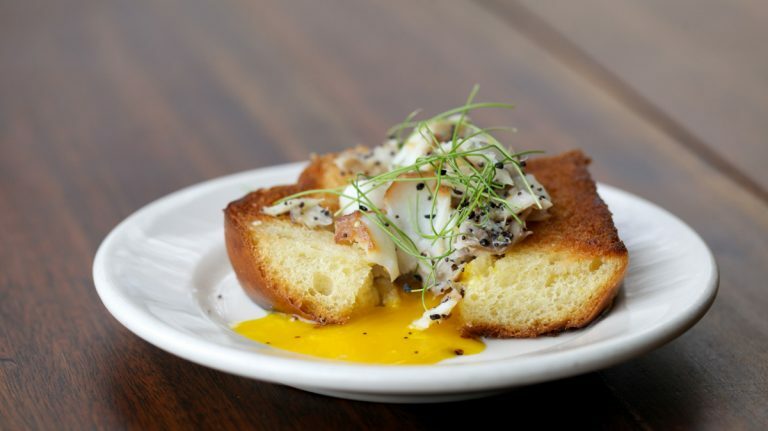 The menu, already available online, includes options for an appetizer for the table, two entrees dishes including the housemade challah pictured above, and a dessert.